Jahmiel and Vershon has the newest beef in dancehall in 2017. 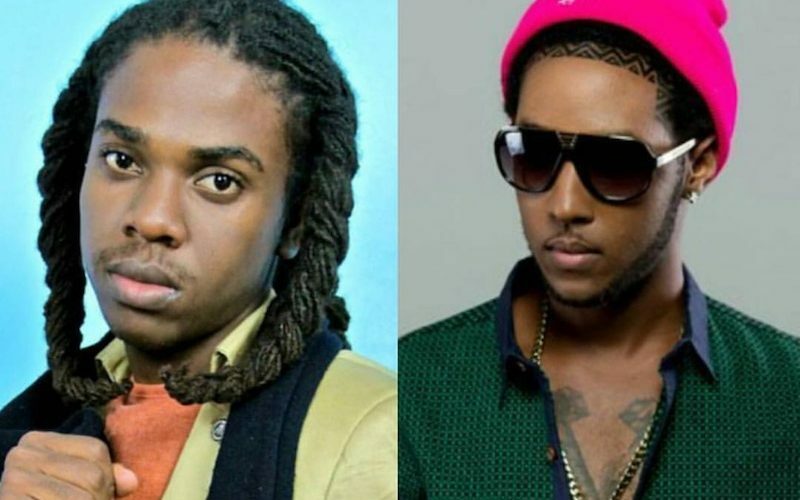 There are still a lot of doubts about the seriousness of this feud between these two dancehall newcomers, but one thing that is very real is that they are both dropping diss records. Some fans are calling the beef a publicity stunt but Urban Islandz sources close to the two deejays told us that they really hate each other. Earlier this week Vershon released a new single “Too Young” where he took a couple shots at Alkaline and Jahmiel. 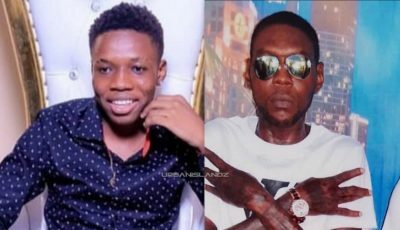 There is a line in the track that refers to Alkaline’s hit single “Extra Lesson.” “Mi a get gal from mi poor a no true riches / Talk bout say them a teach lesson them a teach pure foolishness,” Vershon deejay. While Alkaline didn’t respond, Jahmiel dropped a new diss track two days later titled “Too Dumb.” Interestingly, both singles were produced by Markus Records. “Can’t say yo too young cuz man young and rich so yo shoulda do the same youth / Some of them young and fool / The great man young and rule / Can’t say yo hot because yo career turn down and cool / But all now him can’t see it him is a stubborn mule,” Jahmiel deejay. Vershon already respond with a second diss track “Chihuahua.” Share your thoughts on this beef.